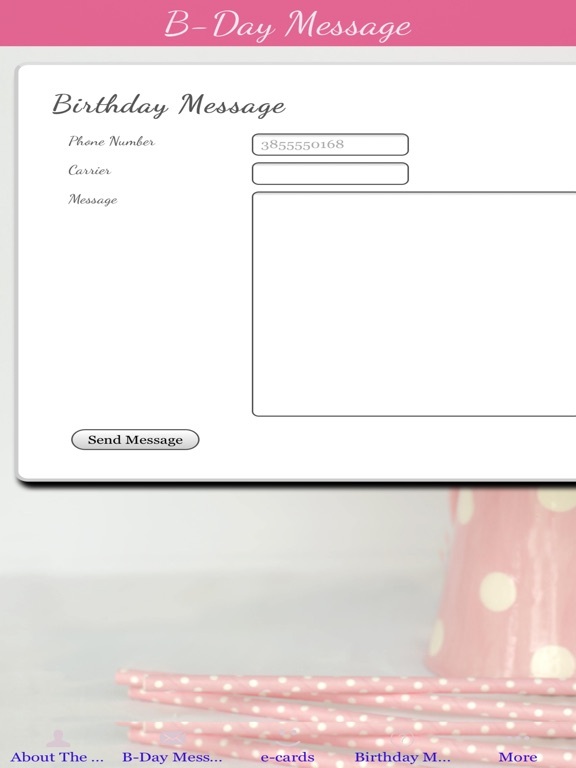 TOP > ライフスタイル > It’s Your Birthday! 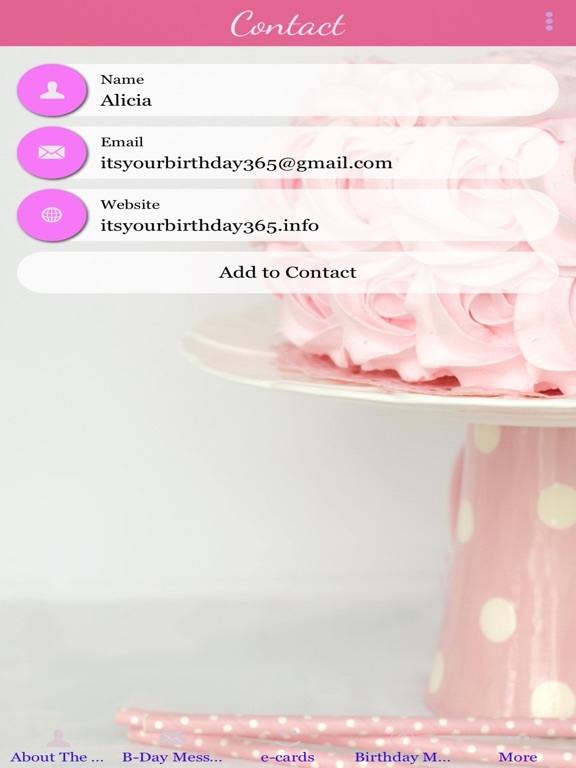 The Birthday App makes it easier for users to wish loved ones a happy birthday with ecards, emails, and a gift store. 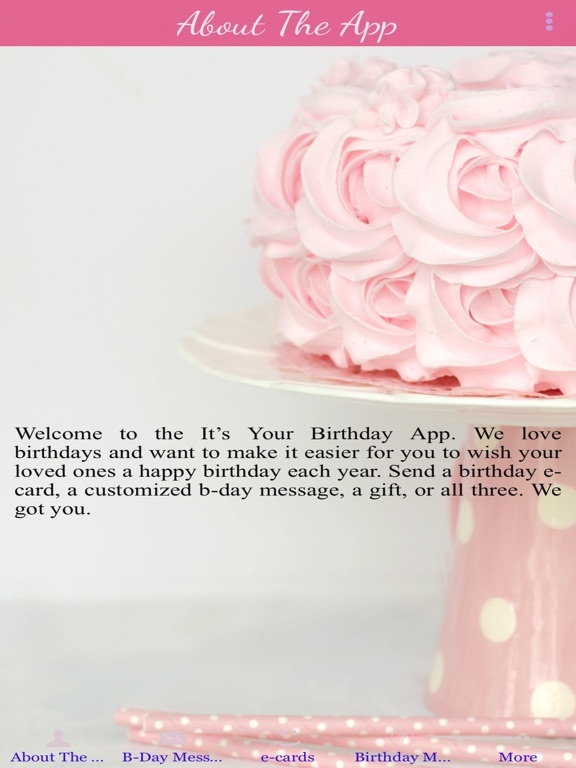 We want to help you tell a loved one happy birthday.